Over the weekend my sister bought us tickets to attend Dream Machine . It is an interactive experience designed to be tactile and shareable. Inspired my some of the most common dreams experienced by people. You will be chauffeured with a group of about 20 for 45 minutes into 8 various "experiences. "There are treats and surprises along the way; and if you come alone the dream machine workers are more than happy to snap your pictures! At first I thought “cool”, but then I thought a Instagram worthy playground, on a nice Saturday, in BROOKLYN!!!! I was prepared for the worst. When I say “the worst”, I mean long lines and lots of walking. I knew heels of any sort was out the question but I still wanted to remain cute and fashionable on the feet. Both Sade and I coincidentally wore sneakers. Very different in style, but still giving off the same cool factor. Sneakers have moved in my psych from just something I throw on to go to the gym or run errands. I actually see it as a extension of my style and begun to create outfits around sneakers. Granted it may be because of the midst of sneaker hype that’s emerged. But I’m still beating to the drum of what works for me. These sneakers have a furturistic element to me that’s hard to resist. Their stretchy, breathable, and insanely comfortable. Plus, no laces and perfect for when you’re on the go. I know these are sometimes labeled the reject of sneakers, but when paired with a occasional dress for a downtown look; The look is instantly cosy. You want to hate it, but you love it! 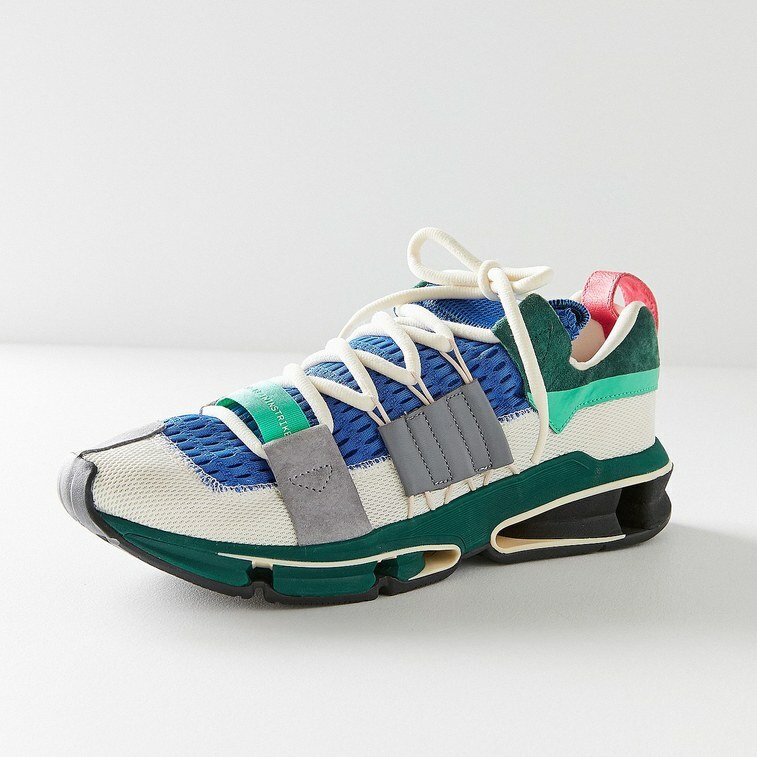 These sneakers are bulky, cugly ( cute + ugly) and look like they came out your dads closet from the 80s. I currently own the Balenciaga Triple S in white, and wear my pair frequently. 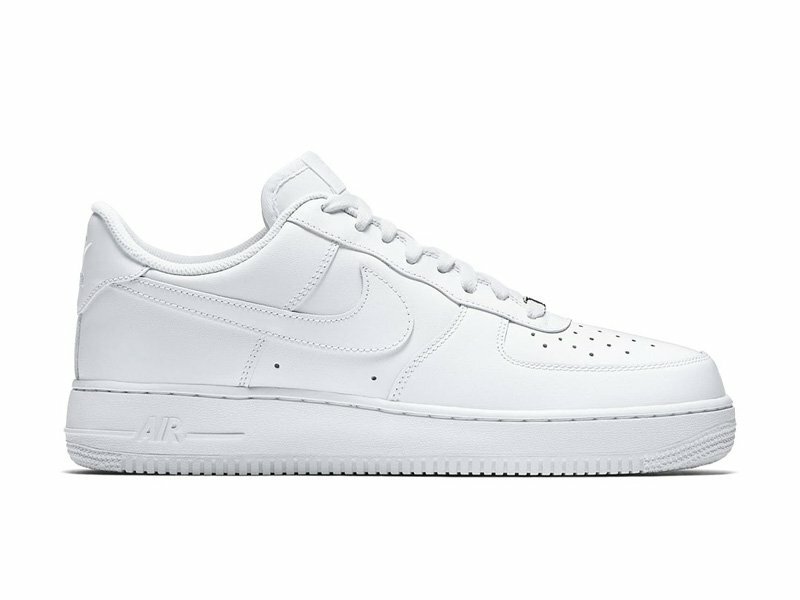 Trends change, but these are sneakers that have stood the test of time. A classic sneaker has the ability to transcend generations and is much bigger than a fad. Even though they may disappear, the re-emergence is just as good as the original. 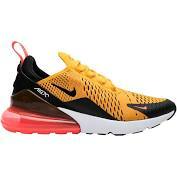 The Nike Air Max 270 is a lifestyle sneaker from Nike that launched in February 2018. It has already been made in numerous colorways. 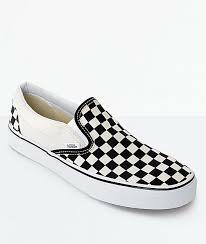 You can tell from its design it was made for the popularity of sneakers as casual wear. What are your favorite pair of sneakers in the closet right now? Or what sneaker styles are you digging at the moment? I have 2 sneakers on my wishlist that you will hopefully see styled in a outfit on your Instagram feed! All images were taken in the Dream Machine. I definitely recommend taking a visit if you are in NYC. It runs from APRIL 5th - MAY 31st. Tickets can be purchased here.